What if companies put their people first? Employees would feel valued, empowered, and motivated to perform at their highest standard. Clients would be cared for and business would reflect such commitment. TSP was founded in 2002 by Frank Gonzalez and Rick Skaggs on the belief that people would be the company’s product. The two were longtime Honeywell employees who worked together for years to build an exceptional computer support branch. However, in 2002, Honeywell made the decision to shutter the department. For years, the friends had measured the idea of starting their own company – that downsizing was the jolt they needed. Together they knew they would be able to build a company that offered extraordinary and ethical service. TSP began with nothing more than $500 worth of supplies, two employees, and one room. The business strategy: to build on their combined years of industry experience, add human touch to the business, and innovate through people development and culture. Their investment in attracting and retaining the highest caliber employees provided the greatest possible service to their customers. 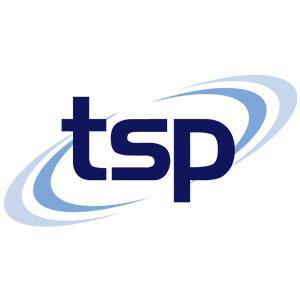 Today, TSP supports the technology environments of some of the industry’s largest and most well-known brands. Are you the owner of TSP?